1. 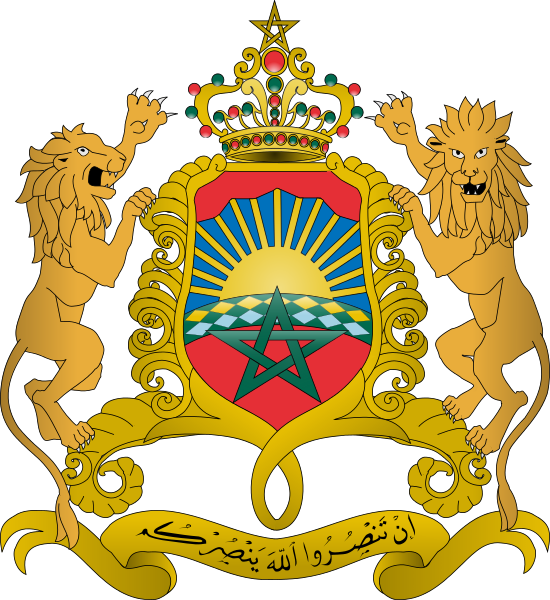 The Kingdom of Morocco had been under three colonizers, the French in the centre, the Spanish in the North and the South and an international administration of 12 foreign powers in the city of Tangier. 2. The Kingdom had to negotiate, in stages, the retrocession of the different parts of its national territory, in full compliance with the principles and objectives of the UN Charter. 3. 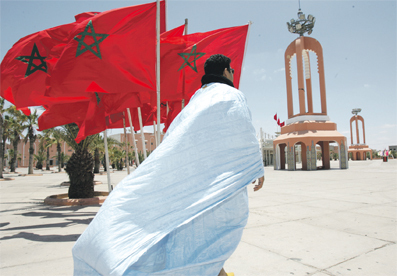 Morocco opted for the same approach to recover its Saharan region that was under Spanish administration. Therefore, Morocco recovered Tarfaya in 1958 and Sidi Ifni in 1969, in virtue of the respective treaties of "Cintra" and "Fez". 4. The Sahara and the area of ​​Sidi Ifni were parts of the same “package”. Accordingly, the General Assembly resolution 2072 in 1965 urged “the Spanish government, as the administering power, to take the necessary measures for the liberation of Sidi Ifni and the Spanish Sahara and to initiate, to this end, negotiations regarding the sovereignty issue posed by these two territories. " 5. The Spanish regime at the time agreed to withdraw from Sidi Ifni first and put off, for politico-military considerations, the negotiations on the region of "Saqia El Hamra and Oued Ed-Dahab." 6. Unfortunately, the changes in the context of Spain, the Maghreb, and at the international level, caused some protests after the recovery of the southern provinces by Morocco, after the signing of “Madrid Agreement” in November 1975, an agreement duly registered at the UN’s Secretariat General. 7. Polisario did not exist during the Spanish colonial period. Morocco was the only country to claim the territory, at the international level. 8. Polisario is not recognized, at the international level, as a “liberation movement”, and even less as “sole and legitimate representative” of the Sahrawi population. Accordingly, polisario holds no legal or popular base, or even any democratic legitimacy whatsoever, to aspire to represent the population of Sahrawi origin.